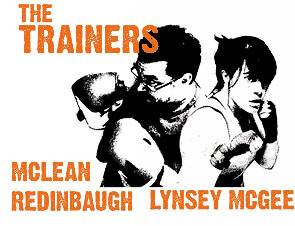 If you’re wondering what it really looks like… here are some pictures of us and the people who train with us. Not such a bad lot really. With access to our fully equipped partner gym Hiscoes, and functional group training sessions, combine fitness & weight training in a simple and friendly space. 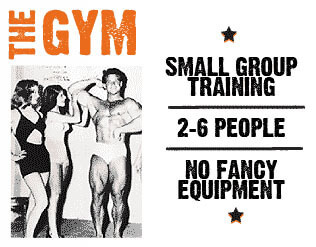 Our group training sessions are unique to MyGym – you do all the work, without any machines! Focusing on full body movements aimed to recruit as many muscles as possible, every training session is different! Our programs are cheaper than one-on-one personal training, but expect similar benefits. Still not sure? The team at MyGym are offering a gym trial for two weeks! © 2014 MyGym. All Rights Reserved.